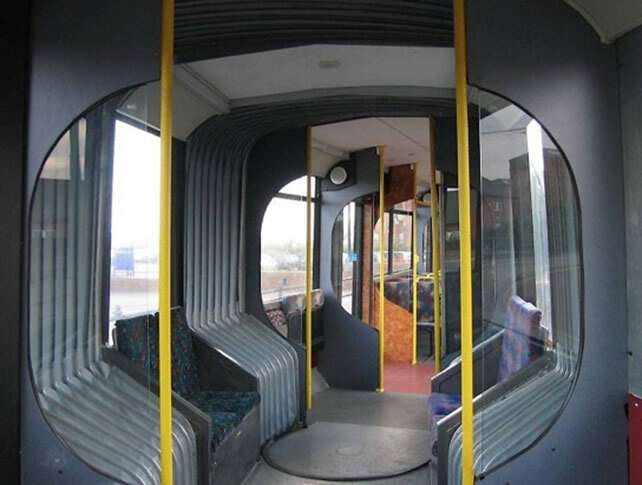 The GUILD Tram service will accept Pensioners Concessionary ‘free’ passes if there is agreement with the Transport Authority over compensation. Integrated ticketing, with through trips over the railway network to anywhere in Britain should be available. 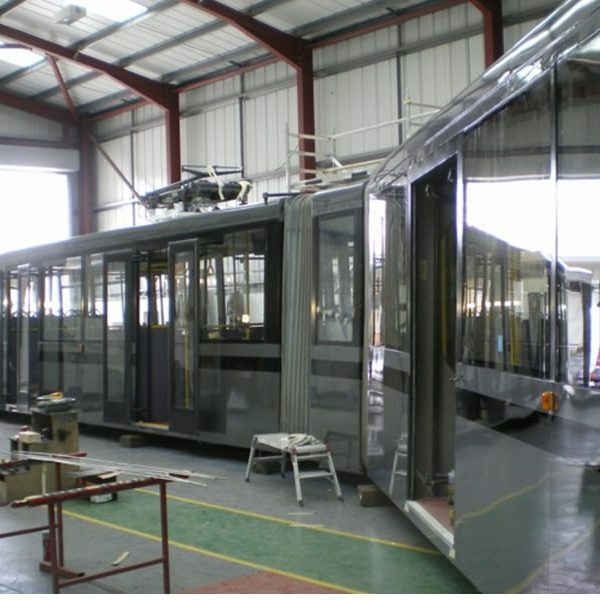 There will be a dedicated GUILD Tram ticket website. Tickets will be available with Smart phone apps. Patronage and revenue have been determined from the number of trips people who live along the line already make, and are likely to switch to tram. The revenue is based on the average local bus fare. 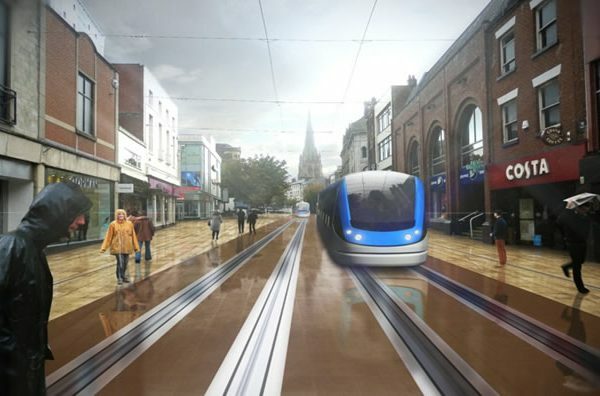 Initially about 2million tram trips a year will be made. With external trips coming in by train, bus and Park & Ride, this figure will grow. 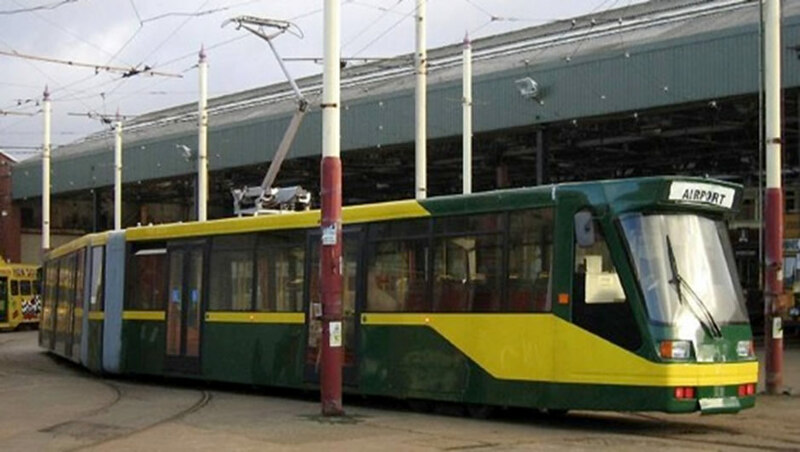 As more tram lines and through running begins, even more passengers will choose to travel by smooth, comfortable and green trams. 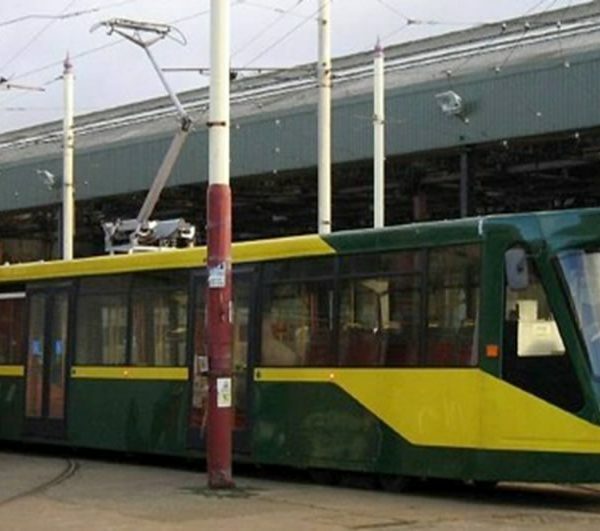 Some tram stops will be compulsory and others request. Typically trams will stop for less than 20seconds at each stop. The emergency evacuation of 200 passengers takes about 40 seconds. 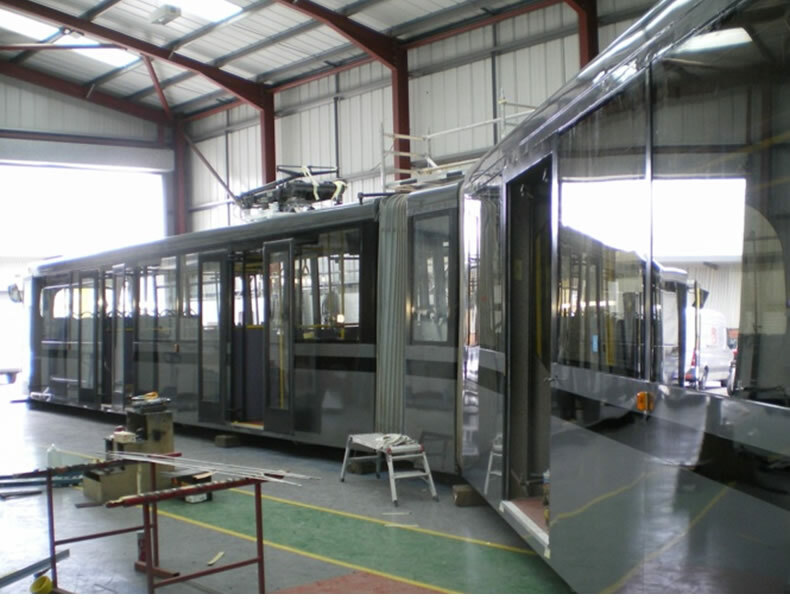 The GUILD Tram will be faster than buses, and for much of the day faster than cars, so attracting even more trips. 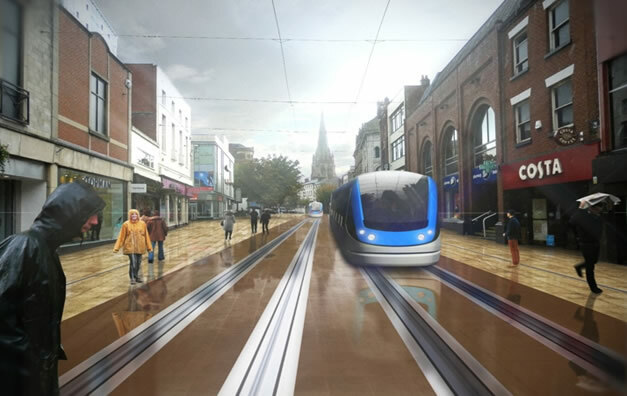 Tram stops will be located conveniently for people’s homes, other modes of transport, and serve major traffic attractors like shopping centres, schools, commercial hubs and entertainment centres. 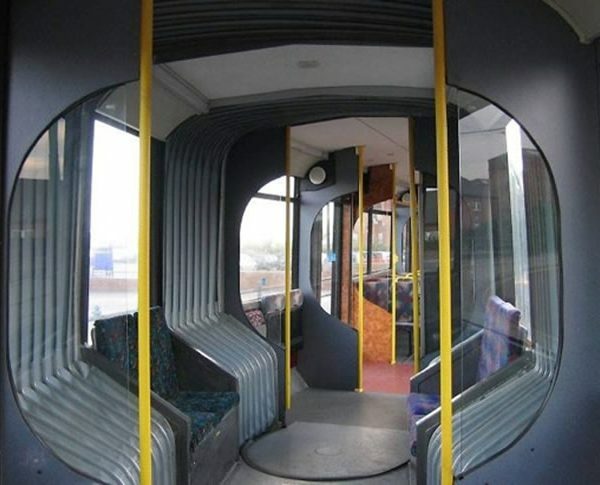 Inside view over 20m reverse curve.